Every night spent in a hostel is newsworthy, so make headlines, book a hostel. If it can take you to a hostel, we’ve got an ad in, on, or around it. Catch travelers before they do something really stupid, like book a hotel or a walking tour. 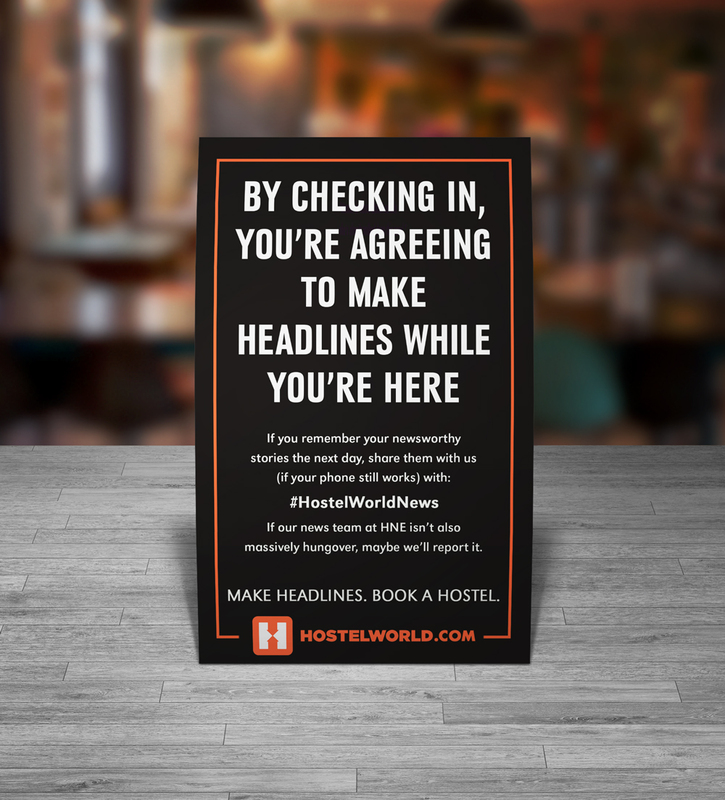 Formally introduce #HostelWorldNews, our way of crowdsourcing news to hostel travelers so we can just drink in the studio until a story hits our desk. 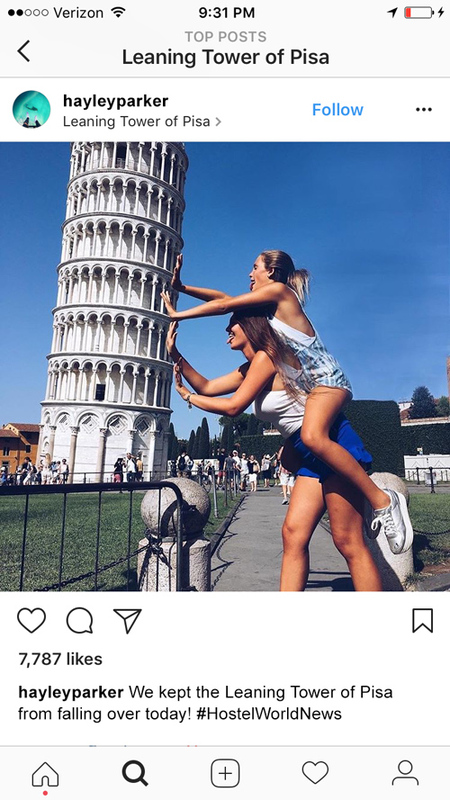 Hostel World News, the finest digital travel-based news and entertainment network owned by a booking website, reports the hottest stories sent in by hostel travelers around the globe.